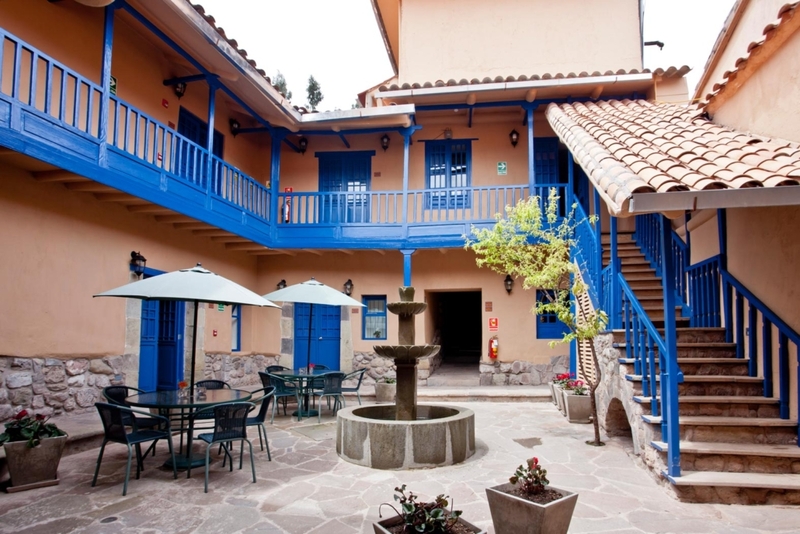 Tierra Viva Cusco Saphi Hotel was the starting point of our adventure. 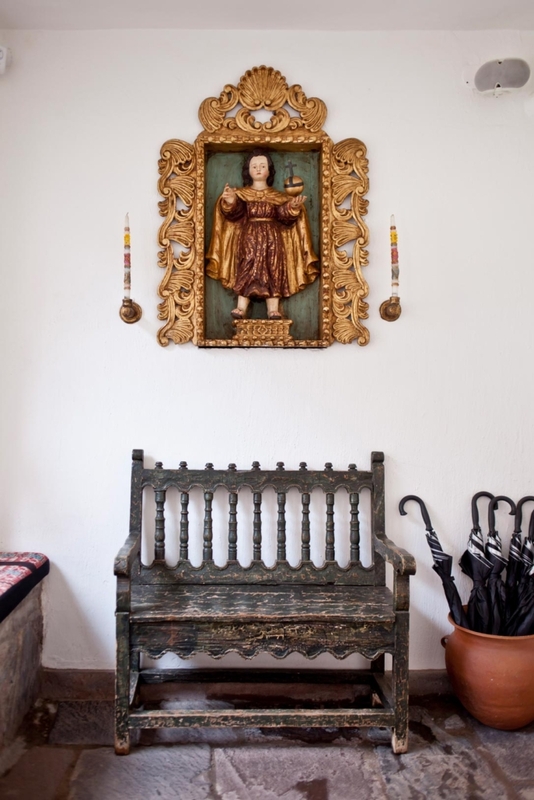 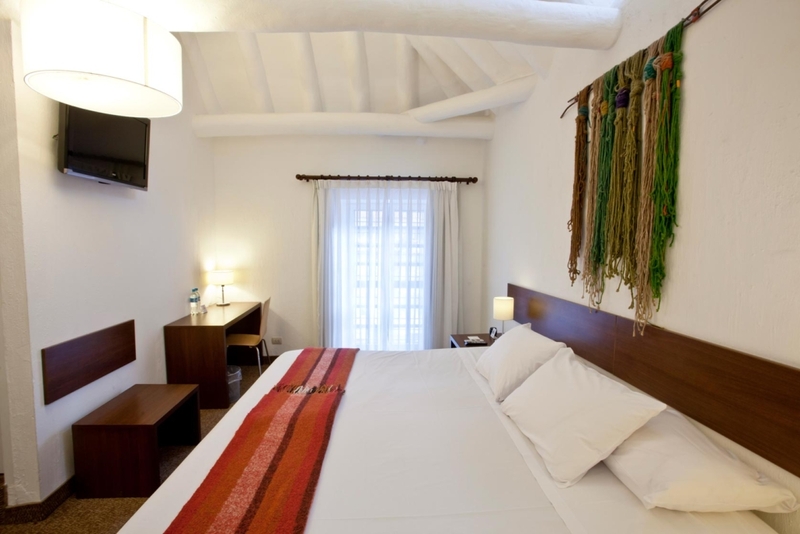 We remodeled an old colonial residence from the 17th Century, which was constructed in adobe, carefully preserving the most traditional aspects of its architecture. 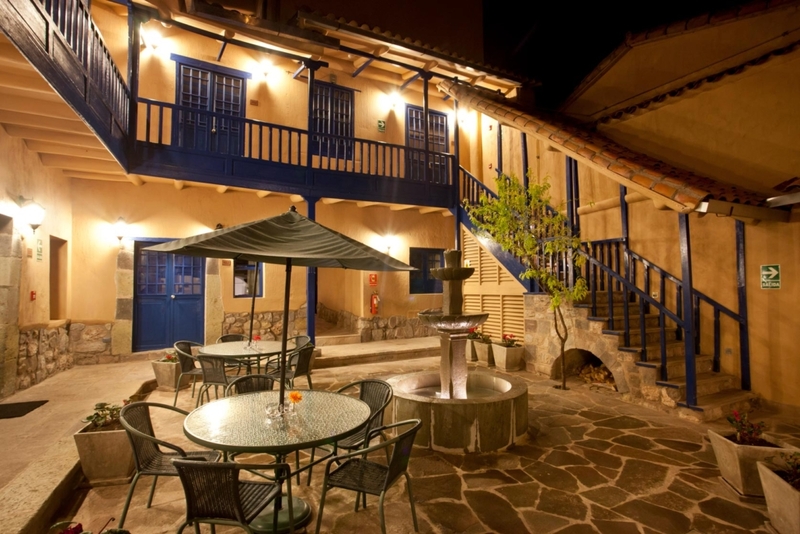 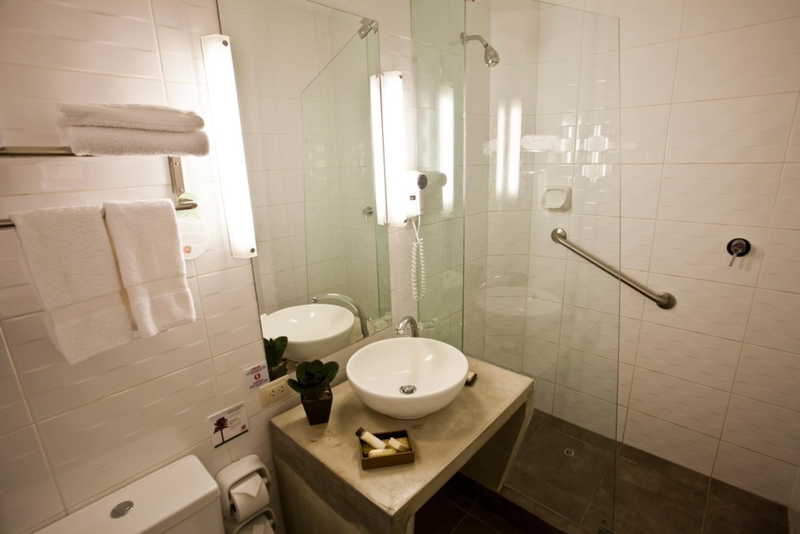 The residence has 21 spacious rooms, an old water fountain made of stone and two indoor patios. 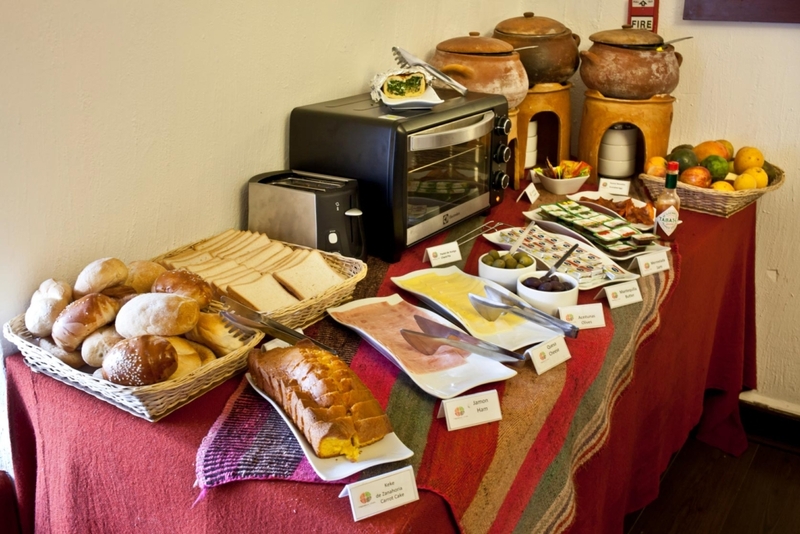 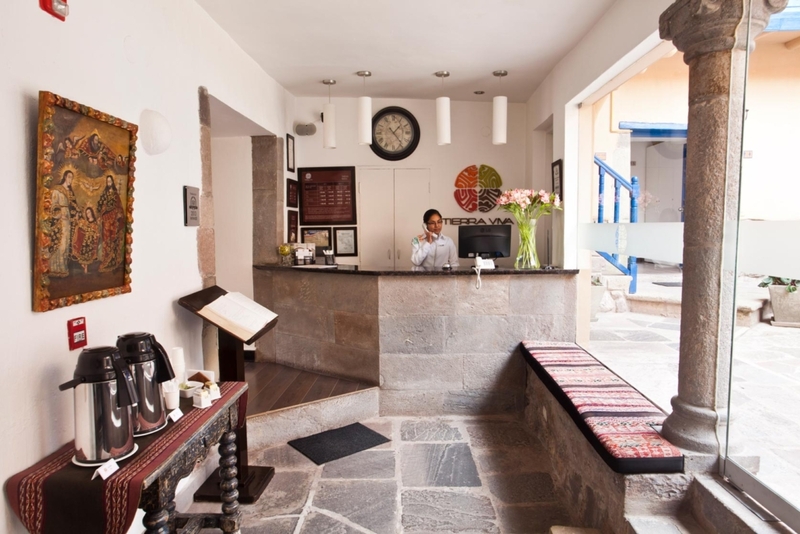 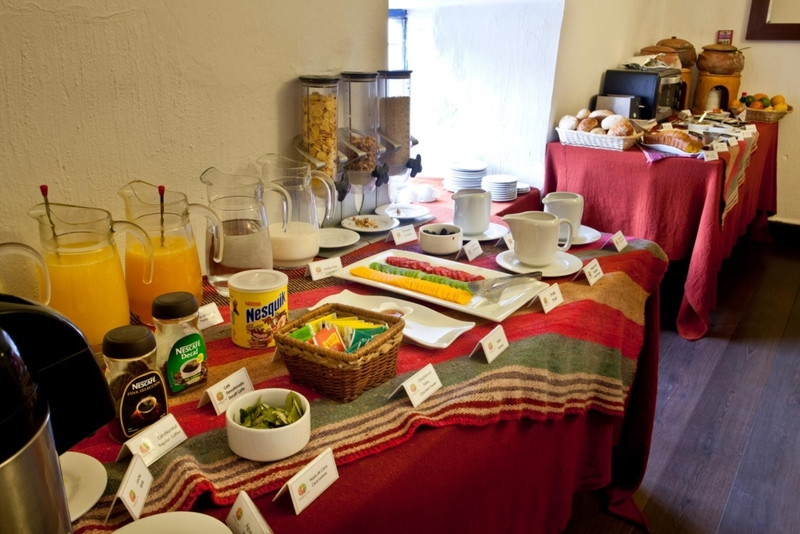 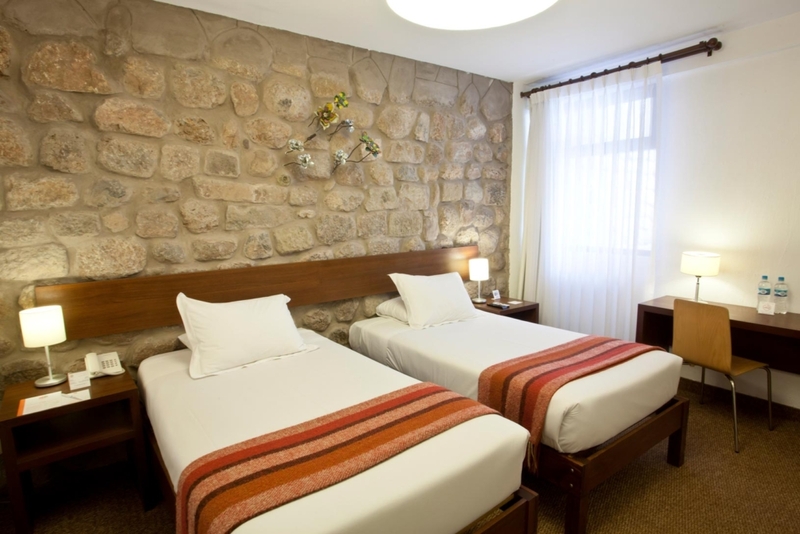 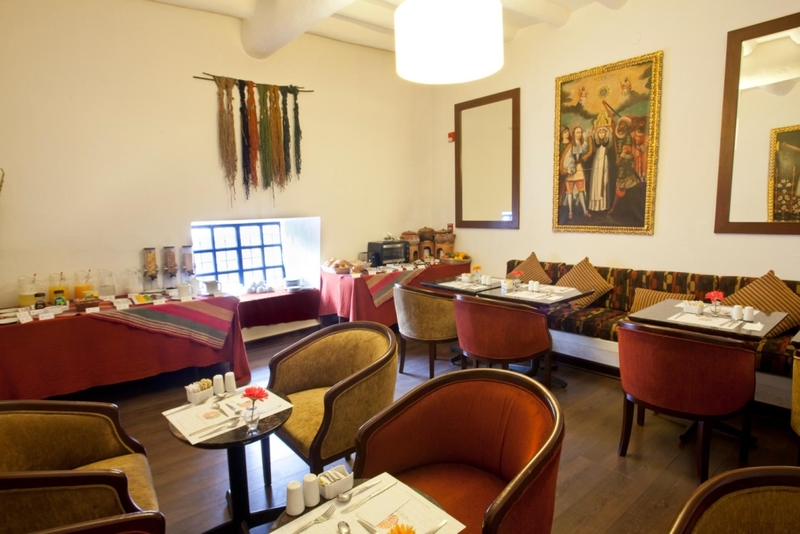 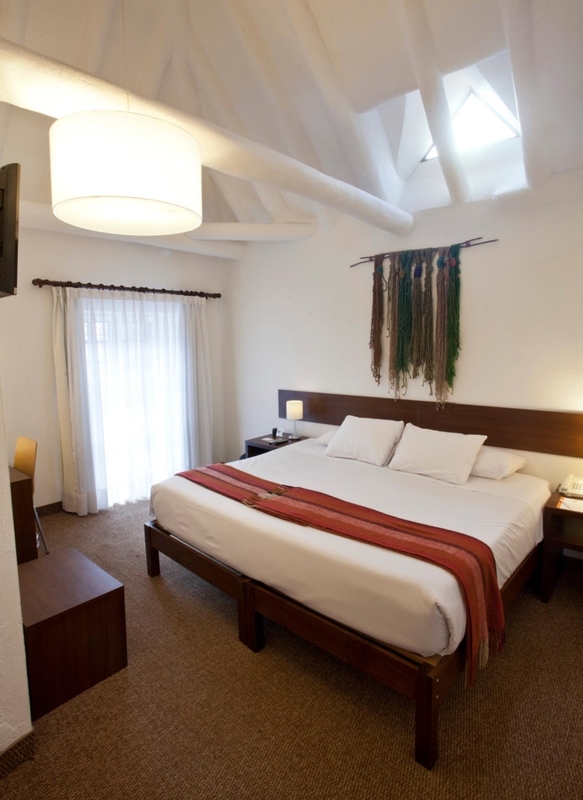 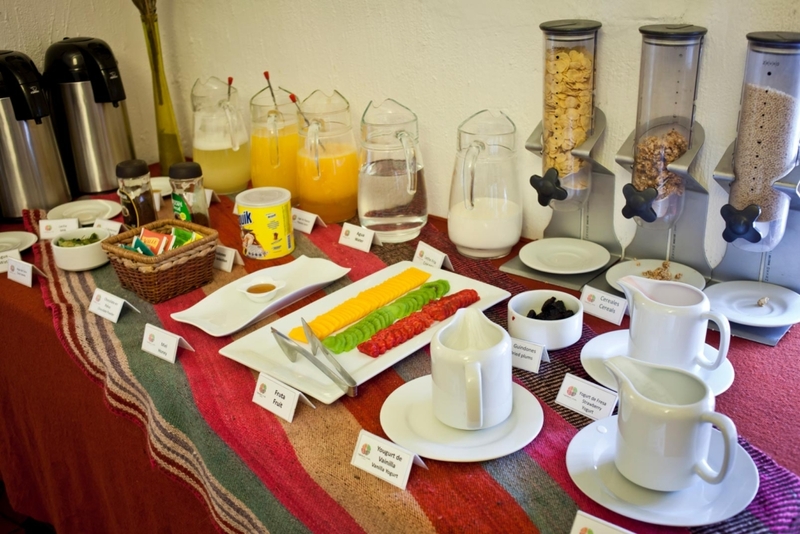 The neighborhood of Tierra Viva Cusco Saphi Hotel gives you access to several of the main attractions of Cusco, like Sacsayhuaman, Kenko, Puca Pucara and Tambomachay. 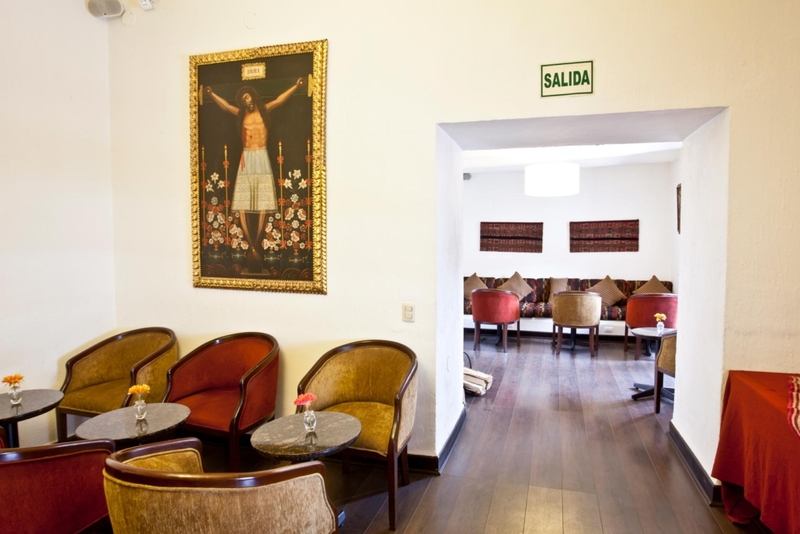 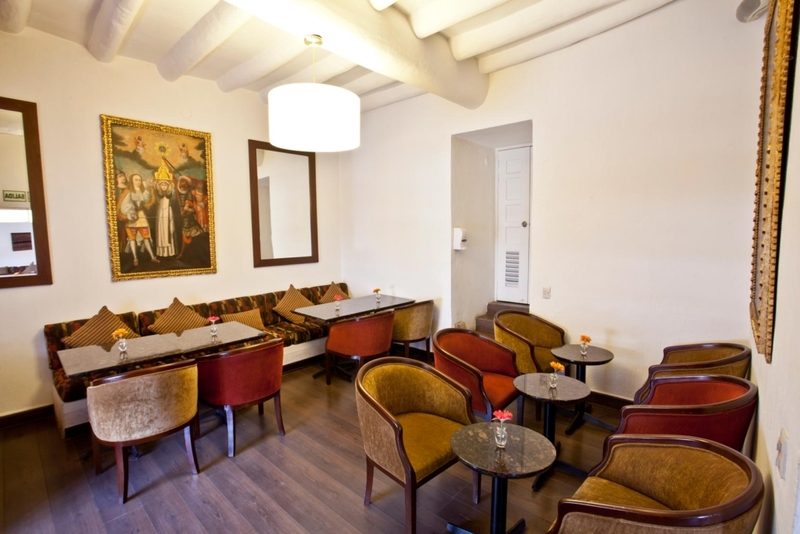 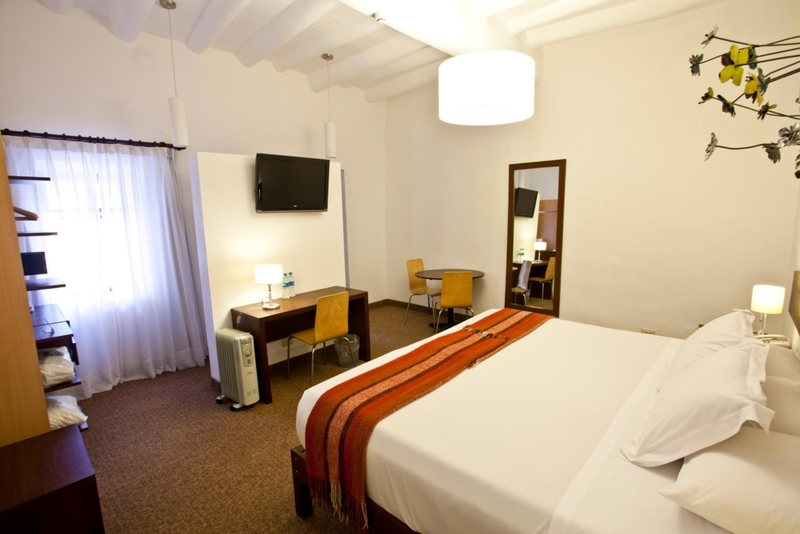 Its main street, where our hotel is located, is spacious and sunny, and very near the historic city center, next to the Plaza de Armas, the Exhilaration Square and the Church of Santa Teresa.